In the previous blog we saw all the statistical highlights from the England v Sri Lanka ODI series and the only T20I game! now we will have a look at some of the important records which are made and broken by our lads in the 3-match Test series. STATS FROM THE 1ST TEST : ( 6TH – 9TH NOV 2018 AT GALLE) England completed a … Continue reading ENGLAND V SRI LANKA STATISTICAL HIGHLIGHTS FROM THE TEST SERIES. England Recently finished their first tour of this year’s winter by defeating Sri lanka in all three formats of the game. They won the 3-match ODI series against Sri Lanka 3-1, also won the one- off T20I game and then defeated SL 3-0 in the 3-match Test Series. 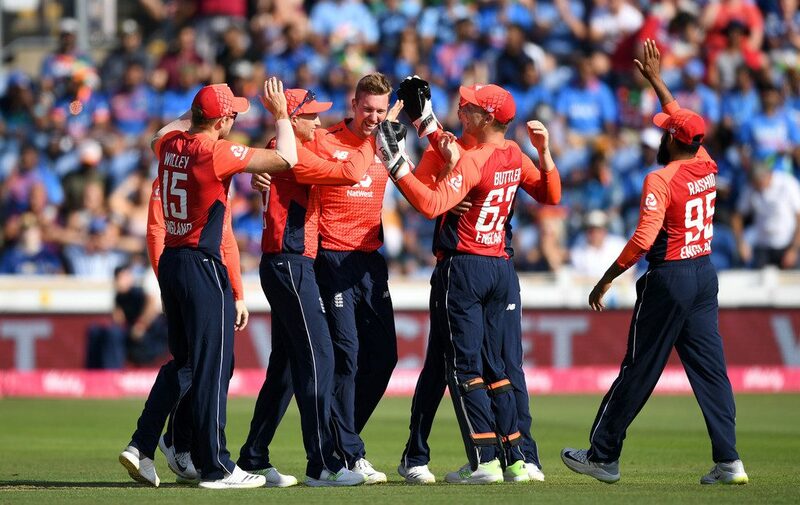 Here, now lets have a look at some of the major Statistical higlights and records made and … Continue reading ENGLAND V SRI LANKA ODI SERIES / ONE-OFF T20I STATISTICAL HIGHLIGHTS. what a fantastic summer of cricket it has been in England! one of the best I must say! English summer of international cricket started with England’s two match Test series against pakistan. First Test began on 24th May at Lords and eventually the visitors won it to take 1-0 lead in the series. Then England won the 2nd game successfully ending the series in a … Continue reading SUMMER OF 2018.. YOUR TIME COMES WHEN IT COMES! July 2014 : India were touring England scheduled to play five Tests, five ODIs and a T20I. The Test series began with first Test ending in a draw and India winning the second one taking 1-0 lead. England were yet to win and this third test was like a must win! But they had to face a few injury concerns as well and this time … Continue reading YOUR TIME COMES WHEN IT COMES! ENGLAND V INDIA 2ND SPECSAVERS TEST DATE : 9TH AUGUST 2018 – 12TH AUGUST 2018 VENUE : LORDS, LONDON. DAY 1 No play was possible at Lords due to rains and wet outfield! Hence, the game on Day 1 of the second Test was abandoned. DAY 2 The sun was finally back after we lost the play on day 1 due to rains and … Continue reading VICTORY AT LORDS!! ENGLAND WIN THE 1000TH TEST! INDIA TOUR OF ENGLAND 2018 ENGLAND V INDIA 1ST SPECSAVERS TEST DATE : 1ST AUGUST 2018 – 4TH AUG 2018 VENUE : EDGBASTON, BIRMINGHAM. DAY 1 : Day 1 started off with England winning the toss and electing to bat first. England started off well but then lost their first wicket quickly as Alastair cook was bowled out by Ashwin in the 9th over … Continue reading ENGLAND WIN THE 1000TH TEST! India v England Test series starts today with the first test at Edgbaston. And guess what?? The first test will be the ‘Landmark Test’ for us! It’s the 1000th Test Match for England men’s team! Ours is the first team to accomplish this feat. England played their first ever Test match vs Australia at the MCG in Melbourne from 15th to 19th March 1877. Apart from England … Continue reading THE 1000TH TEST!